Due to the current outbreak of virulent Newcastle disease in California, the poultry show has been cancelled at the Cloverdale Citrus Fair, Saturday, February 16, 2019. This cancellation is a recommendation from State Veterinarian & Director for Animal Health and Food Safety Services, Annette M. Jones, D.V.M. This is the only change to the Citrus Fair’s livestock show. The poultry show will return next year. 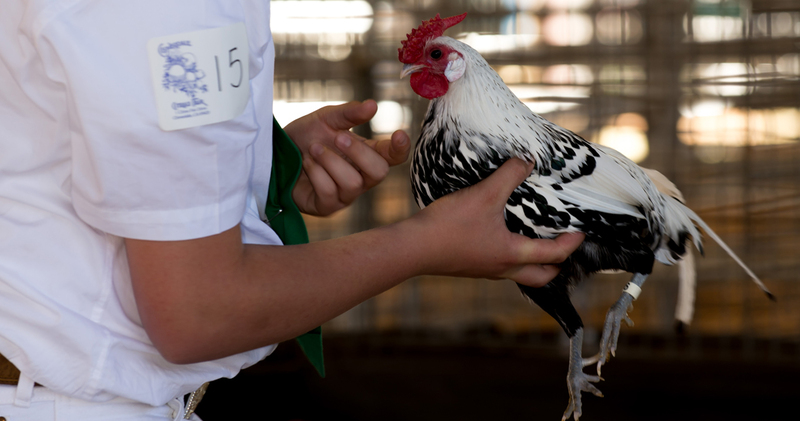 Although live birds cannot be on grounds, poultry showmanship classes will continue. Showmanship exhibitors will be eligible to qualify for Round Robin and State Fair. In addition, egg classes (2025 white and 2025 Brown/tint) are not covered by the quarantine and will take place. Entry fees for showmanship and egg classes remain $3.00. Deadline for entries will be Monday, February 11. The fair is also offering proficiency related activities for our exhibitors at no fee. 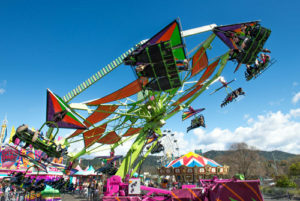 We hope that you will choose to participate in the 2019 Cloverdale Citrus Fair. We look forward to seeing you. 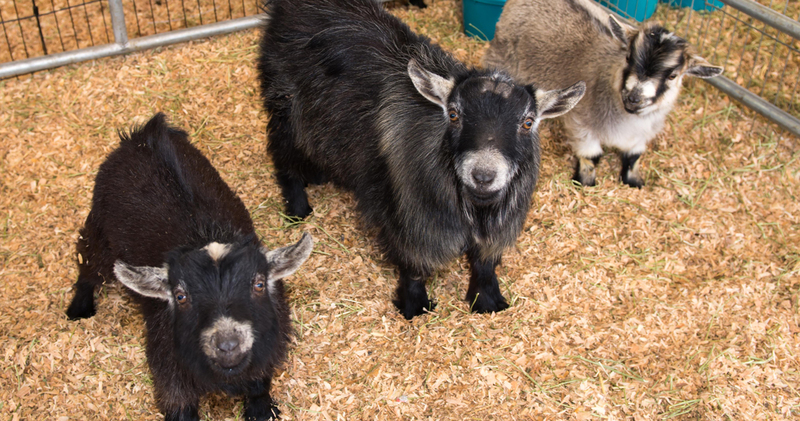 To participate in the Cloverdale Citrus Fair youth livestock program (excluding cavies & dogs), all exhibitors 9 years of age and older, must obtain annual certification in the Youth for the Quality Care of Animals (YQCA) program. Certification number must be submitted to the Cloverdale Citrus Fair no later than Monday, February 11.Certification numbers can be included on entry form or emailed toentries@cloverdalecitrusfair. org. Certification can be completed athttps://yqca.learngrow.io/ Account/Login. 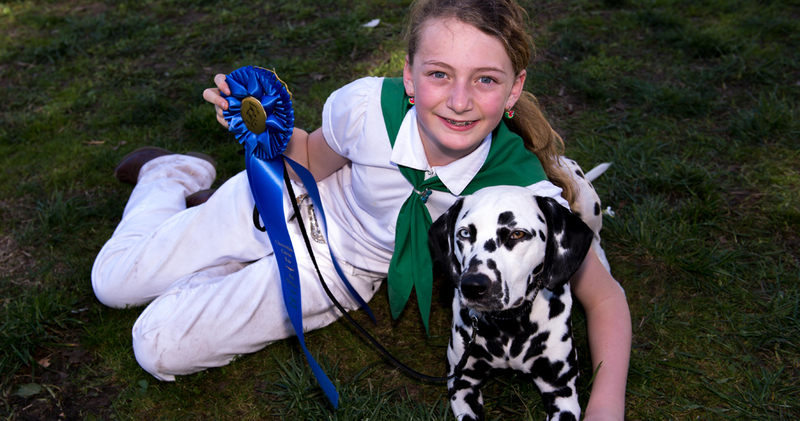 Youth for the Quality Care of Animals (YQCA) is a state requirement. YQCA courses are age and level specific which allow for changing content each year. The online course is $12 and will take approximately one hour to complete. Registration, fees, and certification are managed through YQCA. Click HERE for an e-version of the 2019 Guidebook. Entry deadline is Friday, January 25 by 5:00 pm. For questions on how to enter, please email us or call (707) 894-3992.